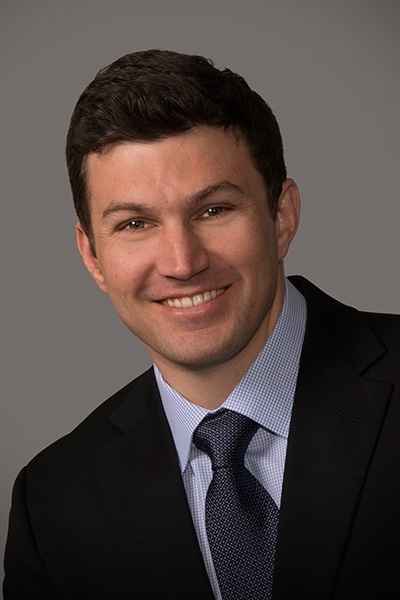 Dr. Joshua Duncan is a board certified, fellowship trained specialist in cataract and refractive surgery (LASIK, PRK, and Visian® ICL™), ocular surface diseases, and all facets of corneal transplantation including DMEK, DSAEK, DALK and PKP. In addition to his advanced training in laser cataract surgery and presbyopia correcting implants, he also routinely manages the most complex cataract and intraocular lens cases. Dr. Duncan was born and raised in Phoenix. While playing collegiate football for the University of Arizona, he graduated with honors with a Bachelor of Science in Human Physiology and a minor in Chemistry. He then earned his Medical Degree from Midwestern University. After a one-year internal medicine internship at Banner Good Samaritan Hospital in Phoenix, Dr. Duncan completed his Ophthalmology residency at the University of Arizona in Tucson. He then went on to complete a fellowship in Cornea, Refractive, and Anterior Segment Surgery at Baylor College of Medicine in Houston, a program known as one of the top cornea fellowships in the world. A member of the American Academy of Ophthalmology, American Society of Cataract and Refractive Surgery, and the Cornea Society, Dr. Duncan has given many presentations, and has authored numerous research publications and book chapters. He is committed to the highest standards of patient care and successful outcomes. Dr. Duncan’s hobbies include biking, trail running, and spending time with his family. Dr. Duncan sees patients at Scottsdale office, Downtown Phoenix office, Goodyear office and Arrowhead office.